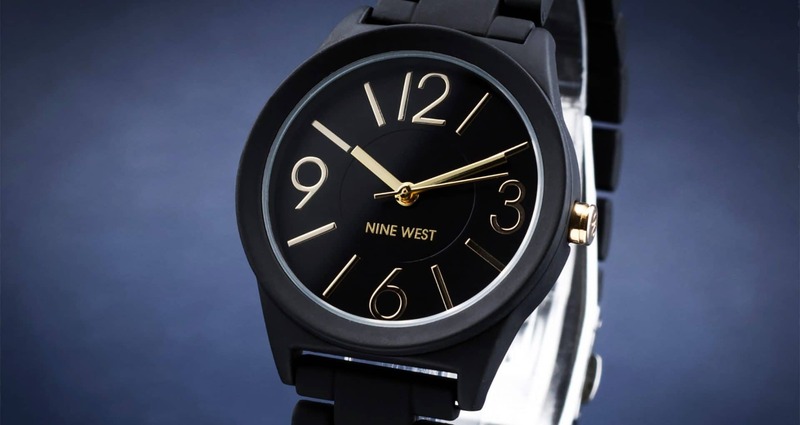 The functional and elegant Nine West watches combine a unique design with the skill of the best watchmakers. 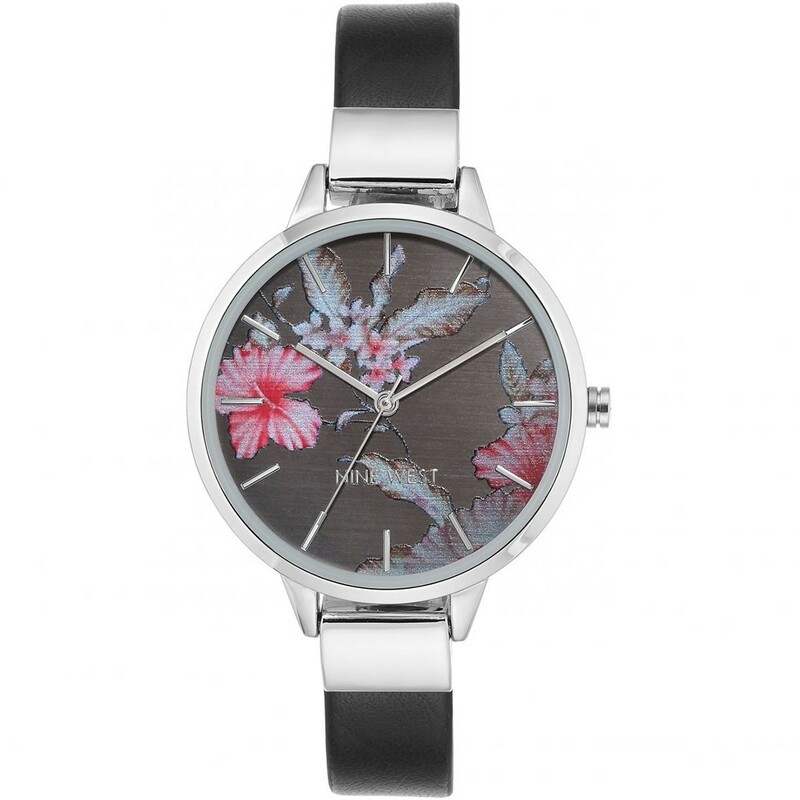 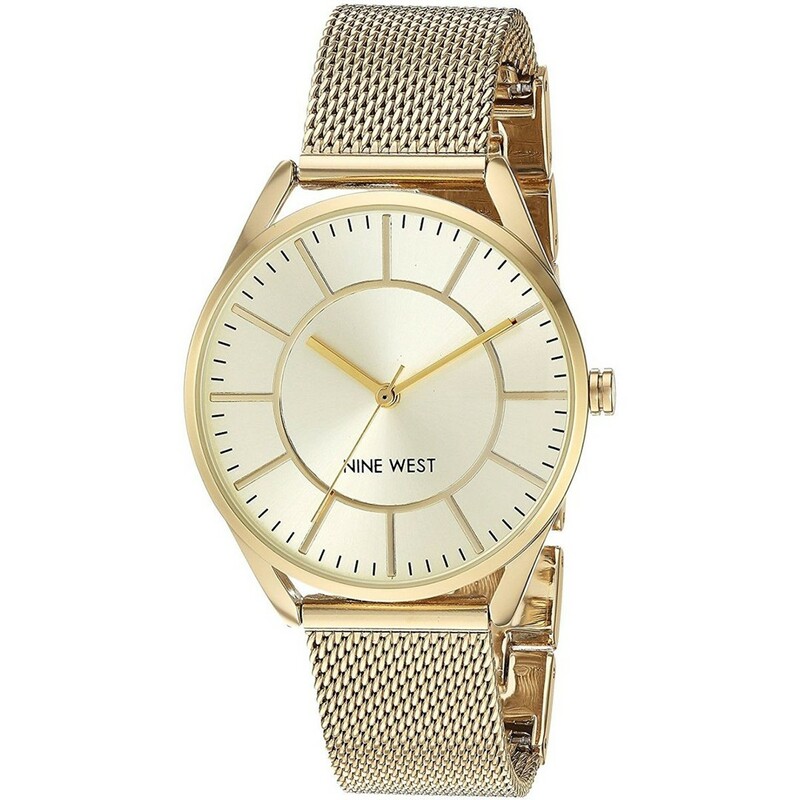 To emphasise the unique design of these wristwatches, the Nine West collection of ladies watches is complemented by subtle watch straps of different colours. 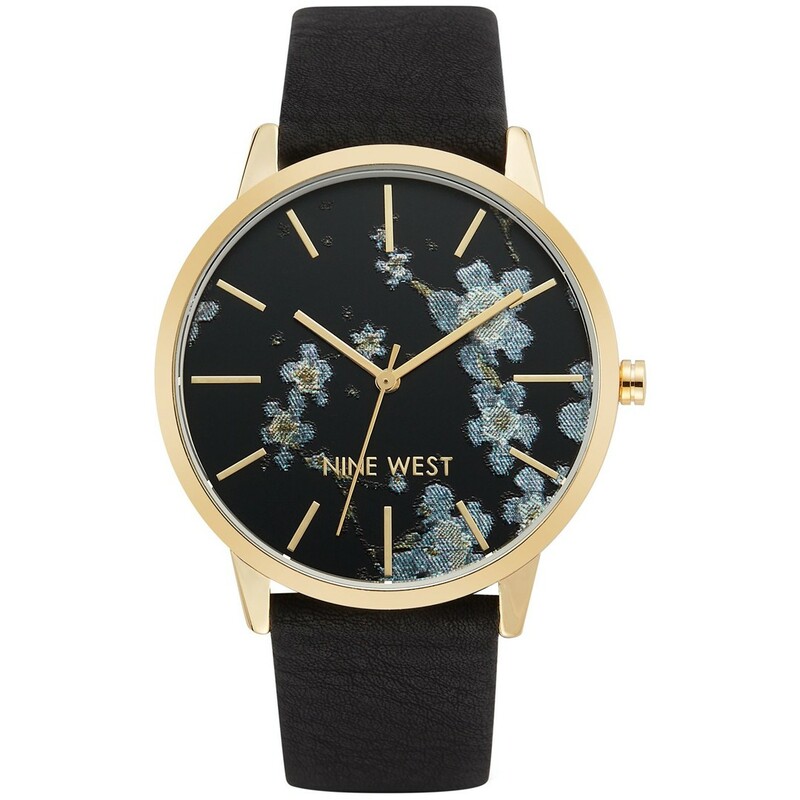 If you want to find the perfect watch for yourself, Nine West provides the option to combine not only different types of straps, but also different types of dials.